Our wedge manufacturing facility (formerly G.E Perth) is located at our purpose built premises in Midvale, Western Australia. 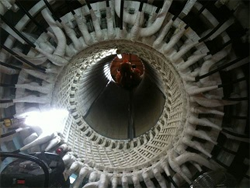 In partnership with Dr. Michael Znidarich of GMECS, we are able to provide customers design and manufacturing services for all rotating machinery stator and rotor repairs. 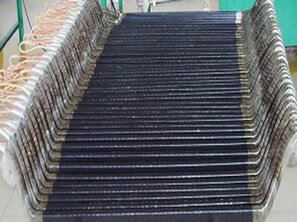 We can also perform the installation of the wedges as a cost effective alternative to the OEM by our highly experienced field service team.Guided by our consulting engineer, Dr Mike Znidarich (GMECS), Australian Winders is able to provide calculations for load capacities in both normal and fault conditions, recommendations for optimal wedge design and consultation throughout the manufacturing process. 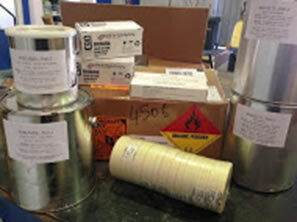 We stock premium quality high voltage ancillary components that enable us to provide full outage wedge kits including epoxies, resins, slot strips, insulation, corona resistant stator RTDs, finishing paints and rotating machine wedges. Whether it is a full wedge kit or a one off component we will assist you by providing quality service delivery every time. Australian Winders has the capability to manufacture industrial machine windings from our facility based in Perth, Western Australia. High quality soft or hard type coil design manufacture, up to 6600v. Also, large machine bar or coil supply available from reputable suppliers worldwide. AC HV diamond coil design in soft and resin rich designs. 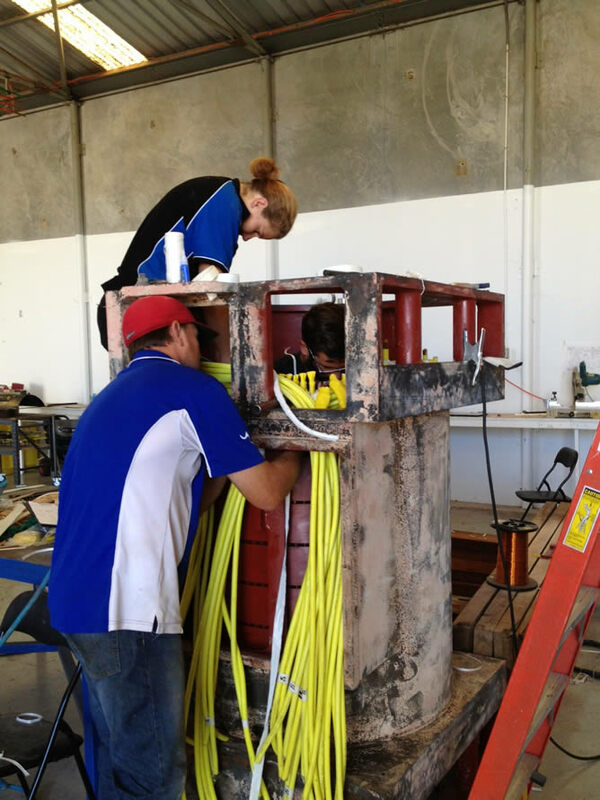 Australian Winders team members have a vast range of winding and associated skills for electric motor service and repair. Be it HV machines or LV motors, AC or DC, we have professionals with comprehensive experience. Now with our new workshop facility in Perth, we can offer winding services to most industrial machines. Along with all static testing equipment and a 10 tonne overhead crane, we can perform top quality winding services to your machine.